We’re happy to introduce a two new t-shirts and two new drawstring bags featuring our mascots Taka and Fumi for our shop! In celebration of this and our BeyDays 2018 celebrations, everything in our store is up to 15% off until the conclusion of the festivities on June 3rd! All proceeds go to fund World Beyblade Organization activities. Thank you as always to everyone for your continued support of the WBO! 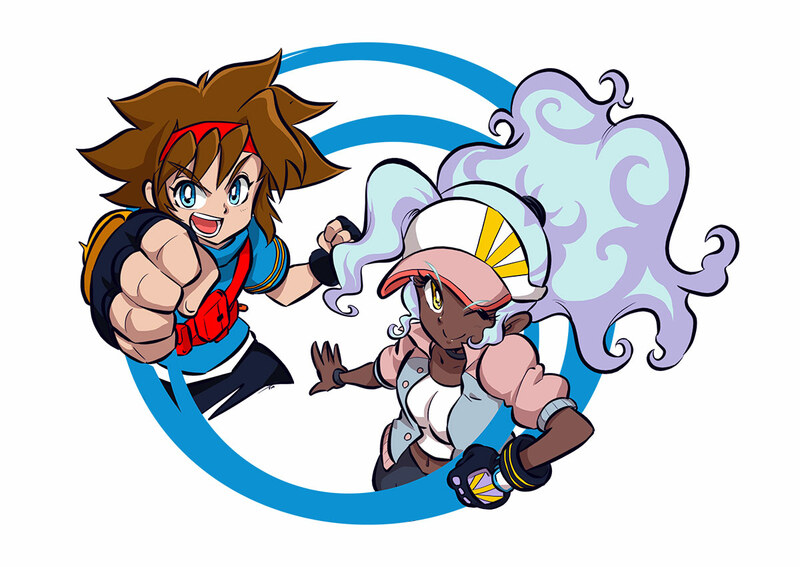 (Dec. 04, 2017 8:55 PM)~Mana~ Wrote: First, creator of Metal Fight Beyblade–Adachi Takafumi–has drawn up the fantastic new character art of Taka & Fumi–the WBO mascots we unveiled last year–that you see in our Anniversary logo! You'll see this used more across the site this coming year, and will also be featured on brand new shirts in our store very soon! The drawstring bags use that same artwork. And for the t-shirts, we teamed up with talented artist Valérie Bastille once again to help colour it! The t-shirts are great as always, and the drawstring bags are perfect for players looking for a way to carry their collection with them on the go to a tournament! 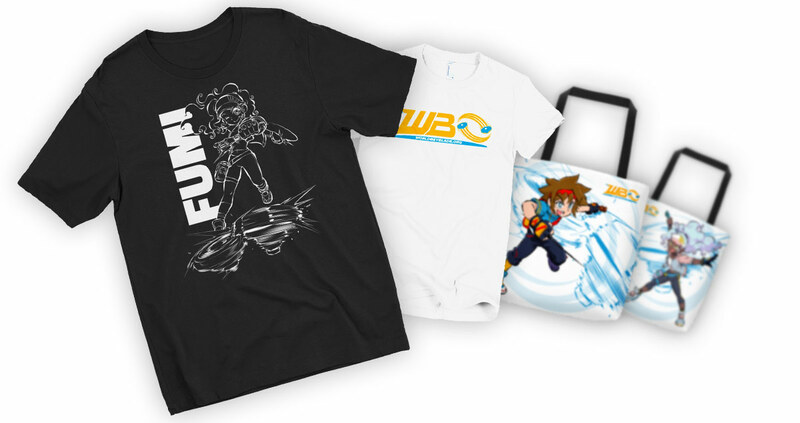 To encourage more of you to help represent the WBO in your local community this summer we’ve decided to offer 15% off all t-shirts, tote bags, and drawstring bags in our shop, and 10% off the prestigious Eternal Set until June 3rd! Is the Eternal Set sweatshirt sized for adults or children? (May. 16, 2018 1:51 AM)The Supreme One Wrote: Is the Eternal Set sweatshirt sized for adults or children? Adults, but there's sizes ranging from XS to 2XL (actually XS wasn't listed for some reason but I just added it). I wear mine all the time and it's perfect!